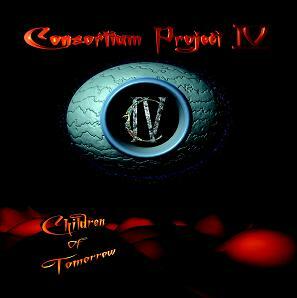 Consortium Project 4 is the fourth part of a fictional concept story dealing with issues such as global warming and finds mankind in the future trying to retrace its past to understand and prevent mistakes from ever happening again. In the process mankind discovers their true origins that we are not from the world? The time and place was the future: the future was preoccupied with the past. All historical data had been destroyed, until the discovery of twelve stone tablets (Consortium 3). A scholar had successfully deciphered parts of these ancient scriptures, paving the way to the reunification of the species. Mankind held the key to rediscovering the historical past, confirming their beliefs that these writings were of biblical origin. A true account of mankind�s hidden past and so the story unfolds.